Last month, Naoto brought home a box of frozen fish. 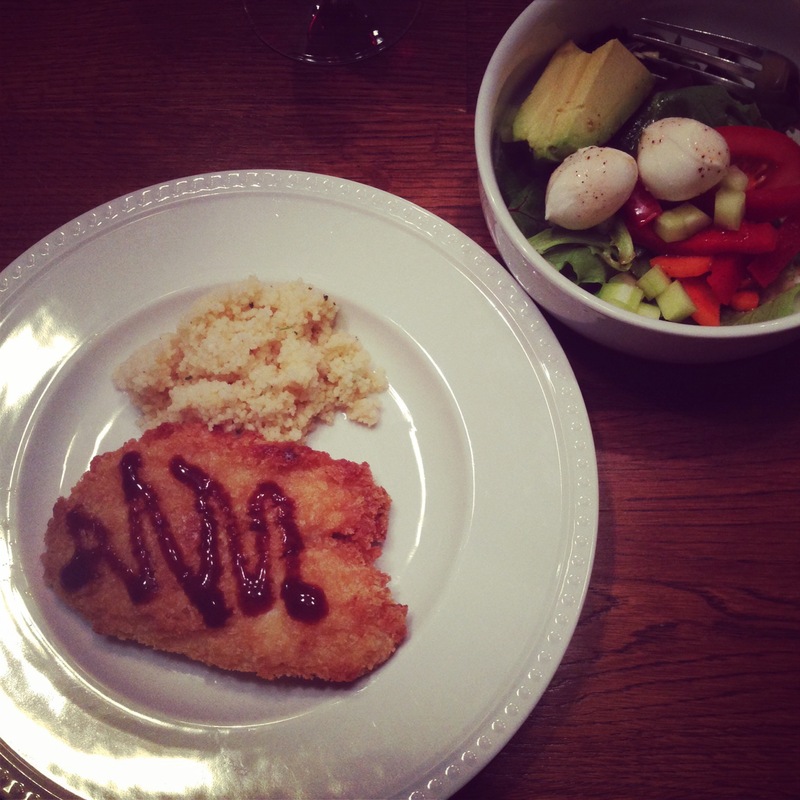 I’m not usually a fan of frozen fish, but I agreed to try this because it was Panko-breaded tilapia filets. Panko breadcrumbs are the best breadcrumbs. (Panko could have its own Japan Does It Better post!) 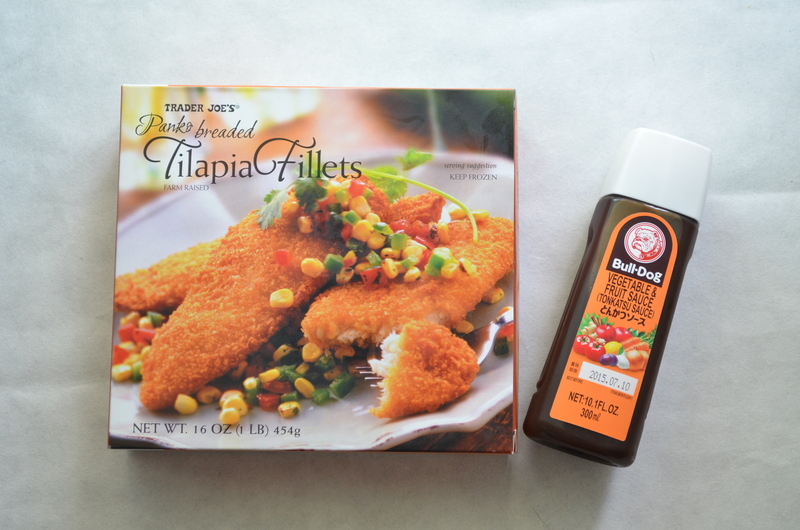 And tilapia is my favorite fish because it’s not too fishy and it has a nice texture. I’ve eaten several meals of panko-breaded tilapia since then. I’m a fan. If you’d like to see more Trader Joe’s posts, go here.